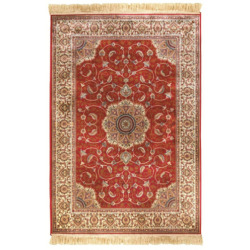 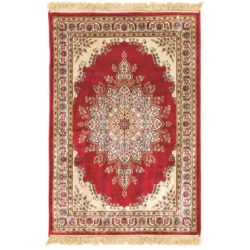 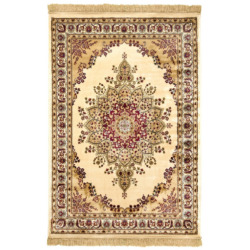 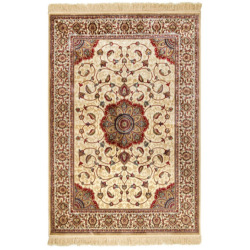 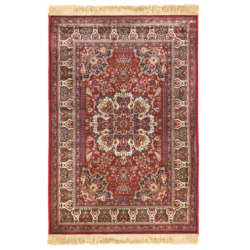 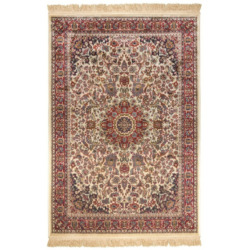 The Kashmir collection of rugs provides a fetching and impressive focal point to any floor in any room. 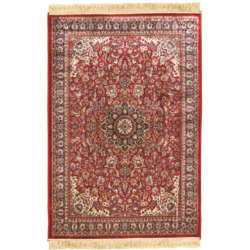 The beautiful intricate designs and patterns of these rugs are those which have passed the test of time handed down over the centuries, coming from humble origins of ancient times. 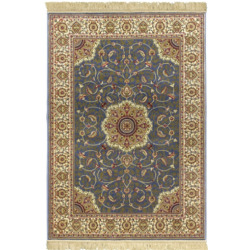 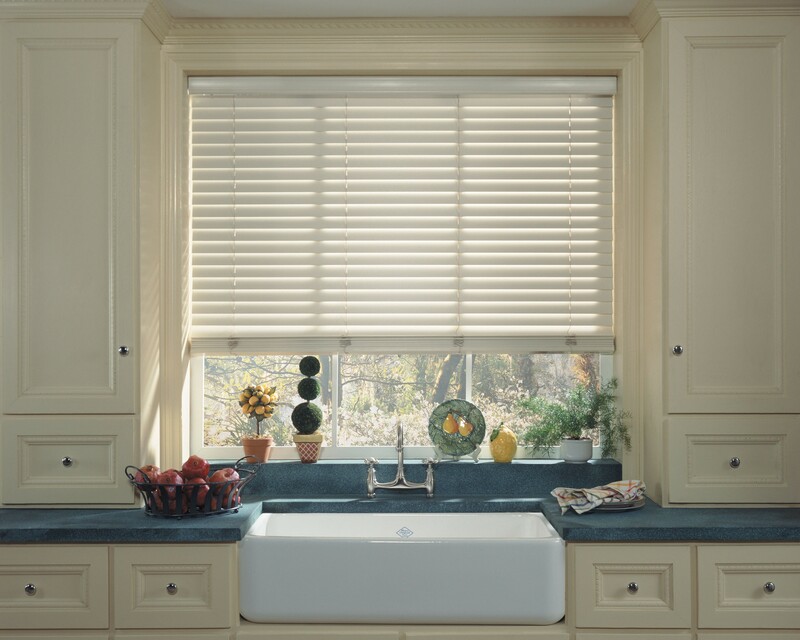 Kashmir Collection There are 8 products.